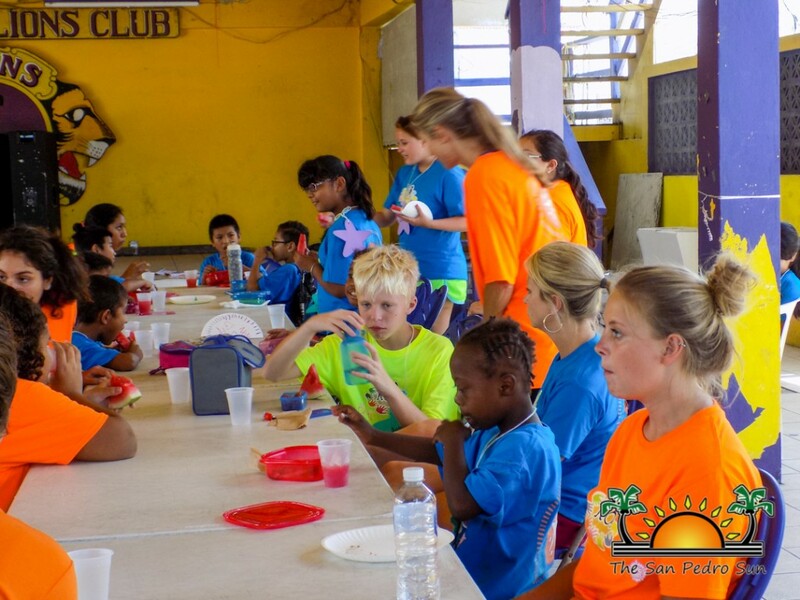 Home » Education » Camp Starfish: Special fun for Special kids! 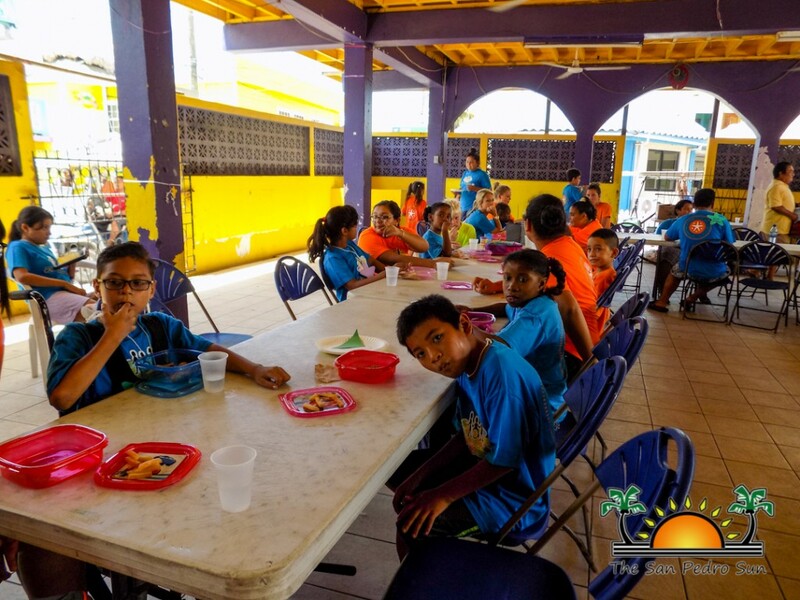 Camp Starfish: Special fun for Special kids! 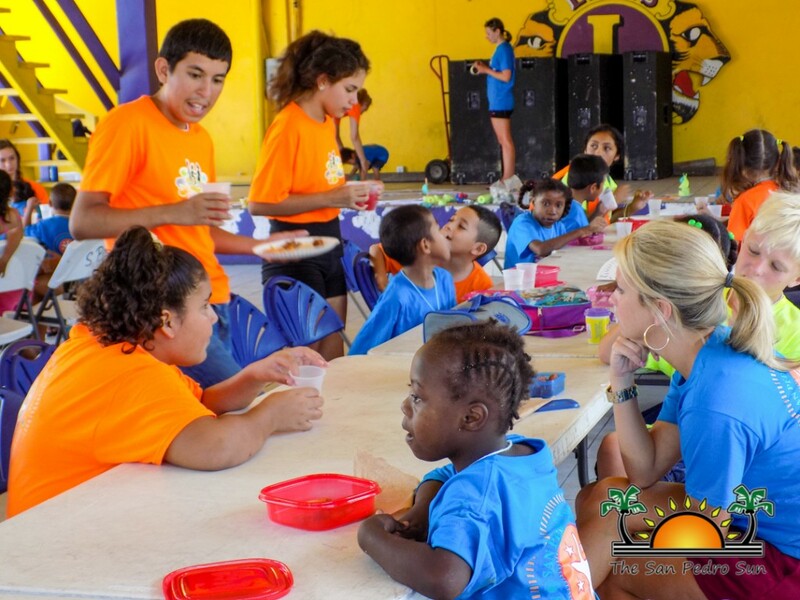 School is officially over, and an array of camps have been sprouting across La Isla Bonita. 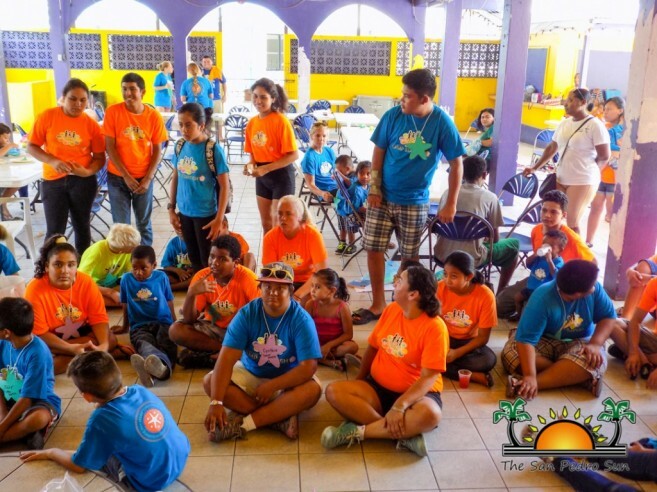 Among them is the Ambergris Caye Camp Starfish, a free two-week camp focused on children with mental and physical disabilities. 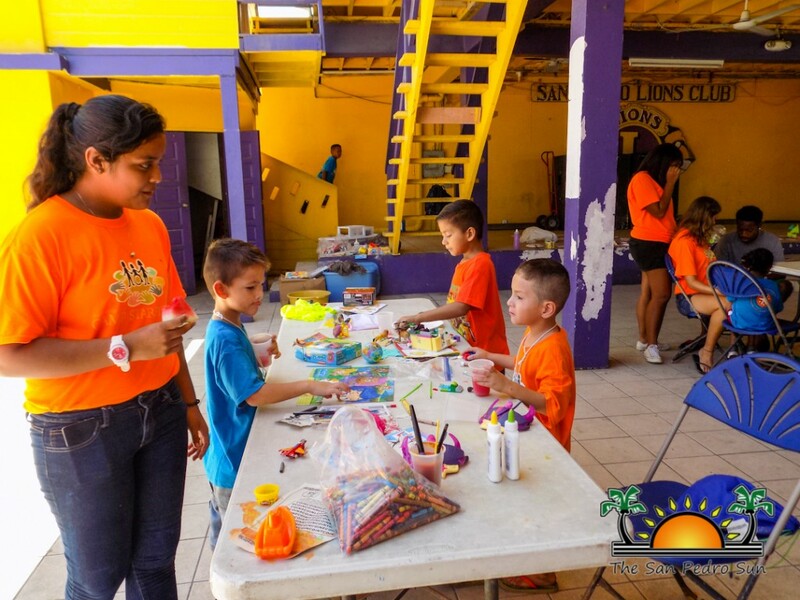 Camp Coordinator Dalia Alamilla is more than excited to be hosting the camp at the Lions Den on July 18th, 20th, 22nd, 25th, 27th, and 29th. 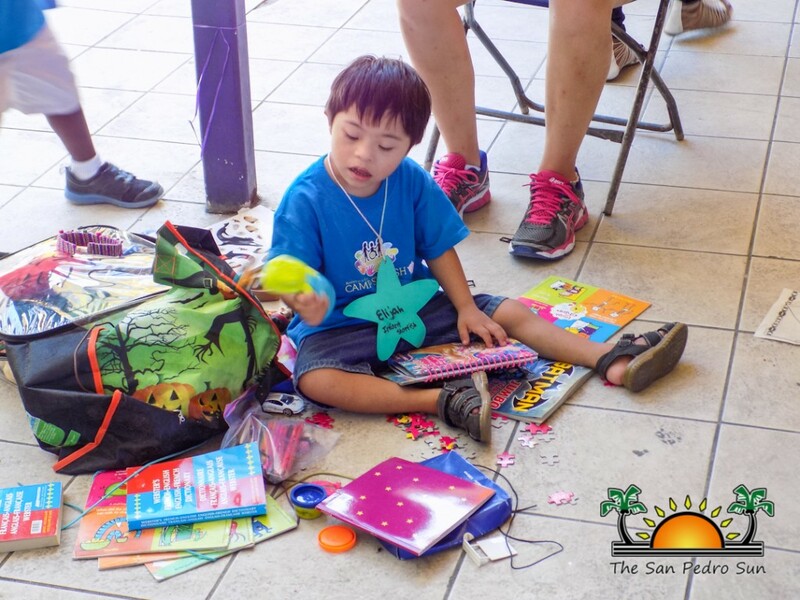 Thanks to the $3,252 donation from the Blue Water Grill and The Phoenix, Camp Starfish offers activities that include story time, music & movement, arts and crafts, sensory activities and more! In addition, children from different districts will be attending the camp. A total of 28 campers have registered, but more are expected to participate throughout the week. This year, three special education teachers from Massachusetts and North Carolina, USA have offered their assistance to help out. 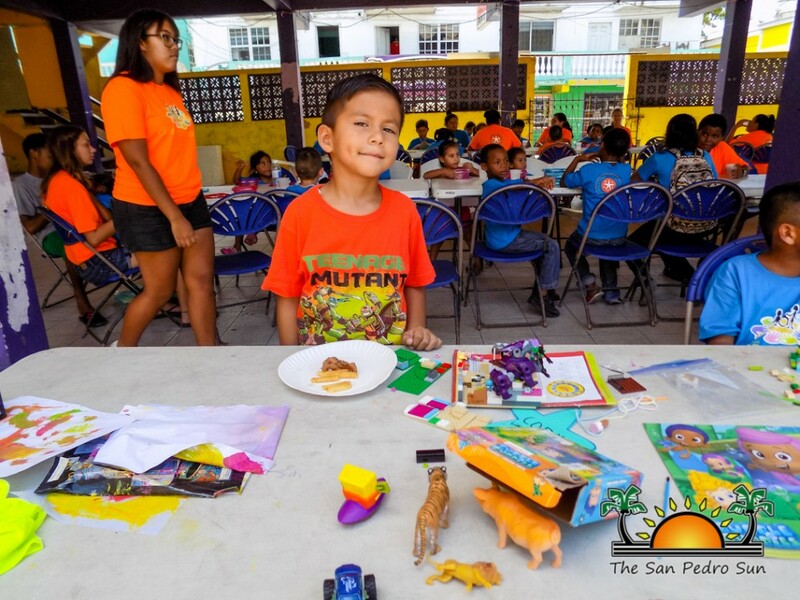 Volunteers also include students from San Pedro High School and their Peer Group, six volunteers from Projects Abroad, and other community members who have expressed interest in wanting to help. If anyone else would like to volunteer, they are welcome to go to the Lions Den to join in. 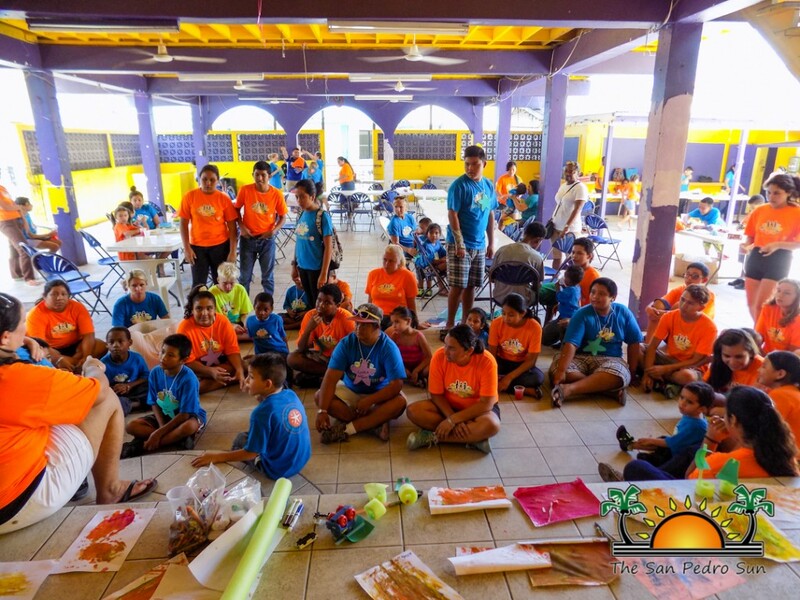 According to Sarah Jean Freudenberg, Special Educator at Ambergris Caye Elementary School, her goal is to make sure all of the children with special needs on the island get to participate in a fun summer camp. We must understand that a person is so much more than their disability. No one is disabled, but people are "differently abled". 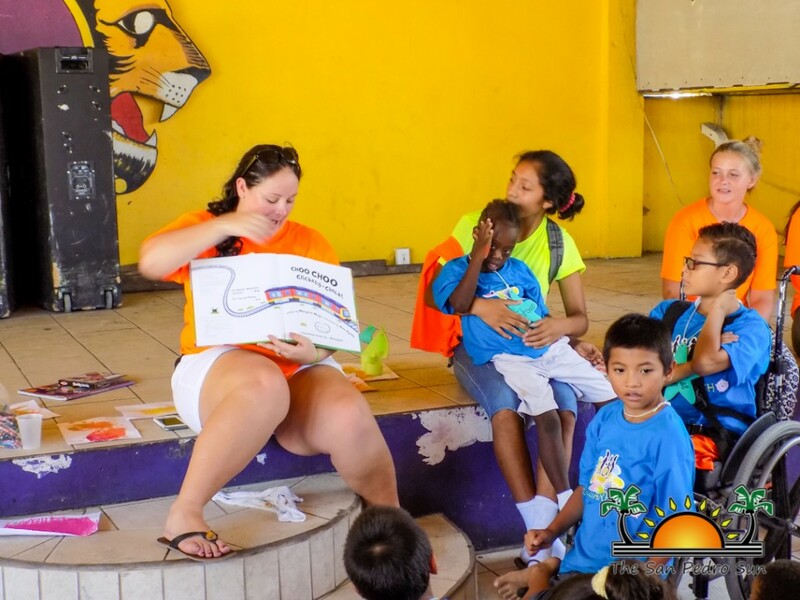 Differently abled people live in our community, work in our community, go to school in our community, so we must learn to accept and assist those people because they have a lot to offer us,” said Freudenberg. For more information or to make a donation or contribution, please contact Dalia Alamilla at 662-7880. 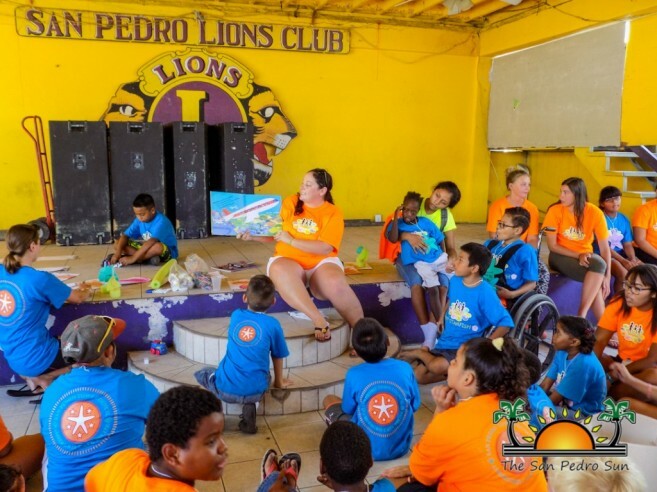 Camp Starfish would like to thank the San Pedro Lions Club for donating the venue, The San Pedro Town Council, Blue Water Grill, Fido’s, Carlo & Ernie’s Runway Bar, The Sandbar, Pineapples, Galy Vasquez, other generous sponsors, and all of the volunteers and families who are donating their time.